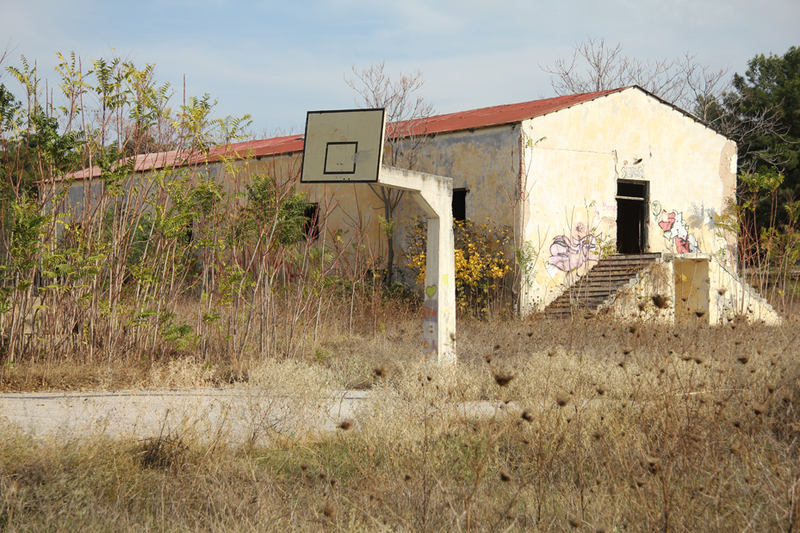 Since 2011, residents of Thessaloniki have been occupying part of the former Karatsou military base, located in the Pavlos Melas district in the north of the city. 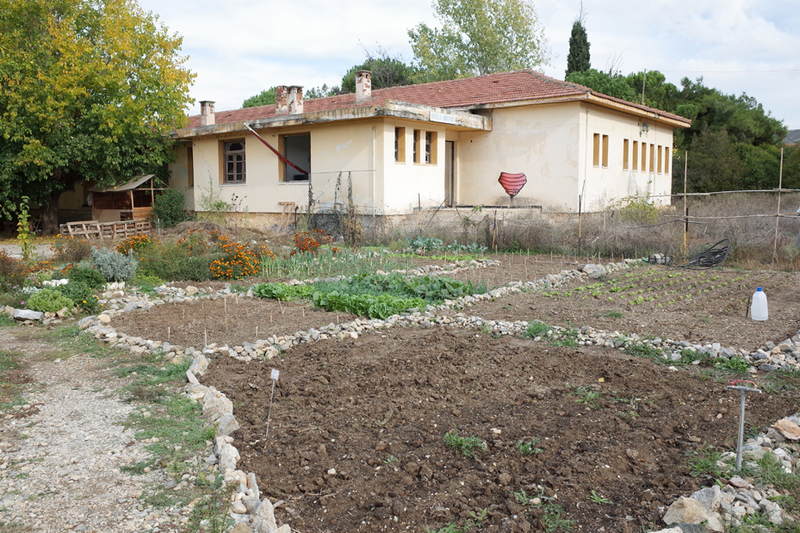 The Perka project, as a periastikon kalliergeion (Urban farming ) gives this name to each of the 7 plots maintained by a group of volunteers who grow plants and crops individually or collectively. Some have been involved since the start of the project, while others were attracted later, or are just passing through. During our visit, 200 people were involved and the idea of ​​setting up an 8th or 9th Perka was in progress . Based on the principles of collegiality, self-management and equality, the general operation seems simple. 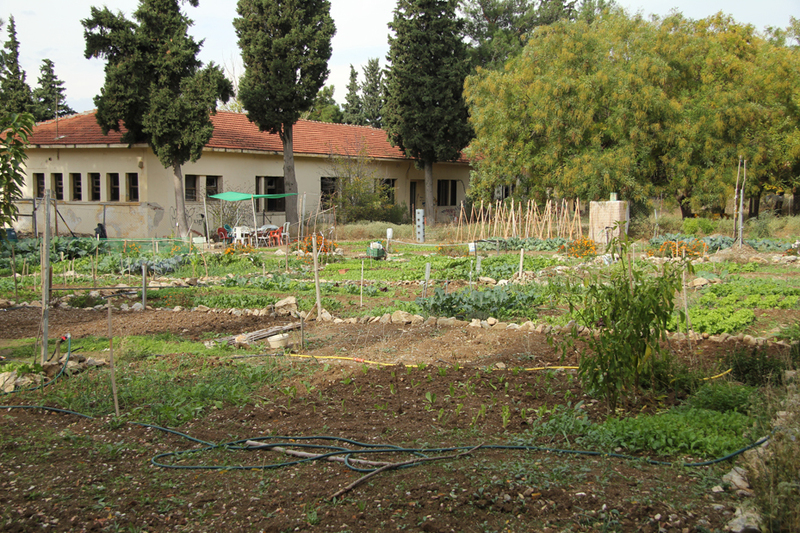 The gardeners only practice organic agriculture (biodynamic for some), and comply with several requirements established as a charter. No methods and uses of materials that could harm other producers are tolerated, or the use of artificial fertilizers, pesticides or other operations related to intensive cultivation. 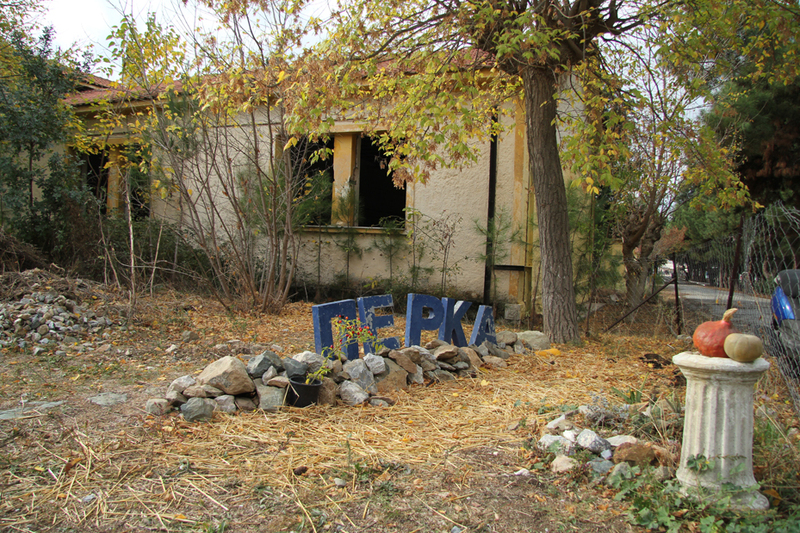 Apart from that, each Perka is free to define its methods and agricultural techniques, the nature of plantations, tasks and gardening distribution, production distribution, cost distribution. Production is non-profit. The objective here is to achieve a level of self-sufficiency for gardeners through continuous training, defined as “laboratory research “. All members meet at a monthly general meeting to discuss potential changes, promotion and the possibility of organising future events. 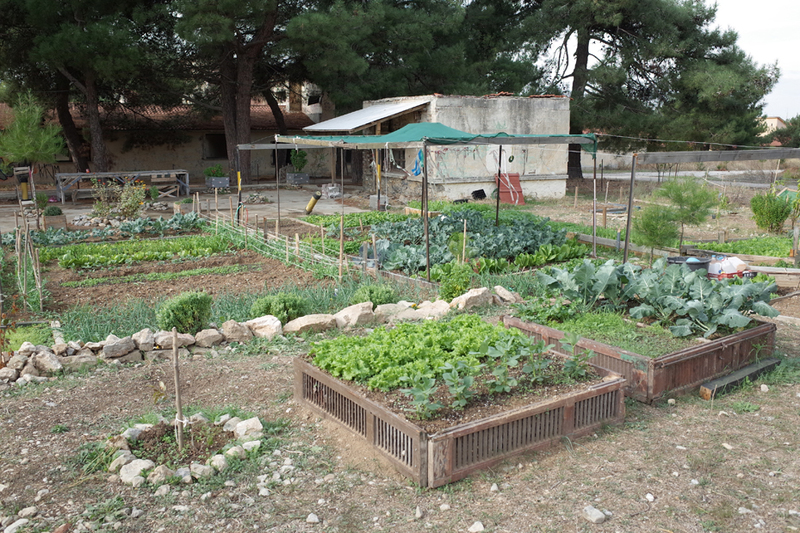 As a member of the direct distribution network of Sporos, Peliti and Anoixtodikio, Perka organizes public events, sometimes with an international dimension : awareness campaigns, distribution of copyleft seeds, learning agriculture techniques, meals. 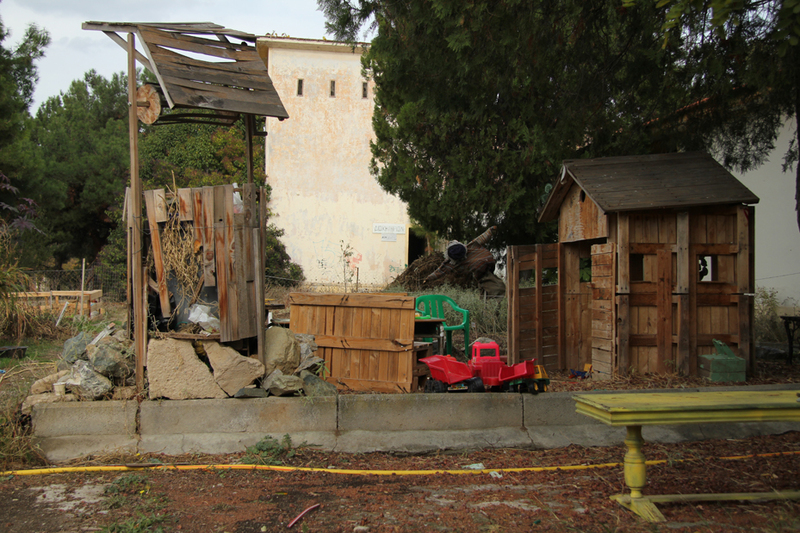 Part of the guerrilla garden movement developed over several years (for example Greening Detroit, The Incredible Ible), this initiative does not provide any particular innovation. But in the actual context of Greece it is vital. The social and political aspect of this type of project is important, with the social mix in Perka serving as a good example. 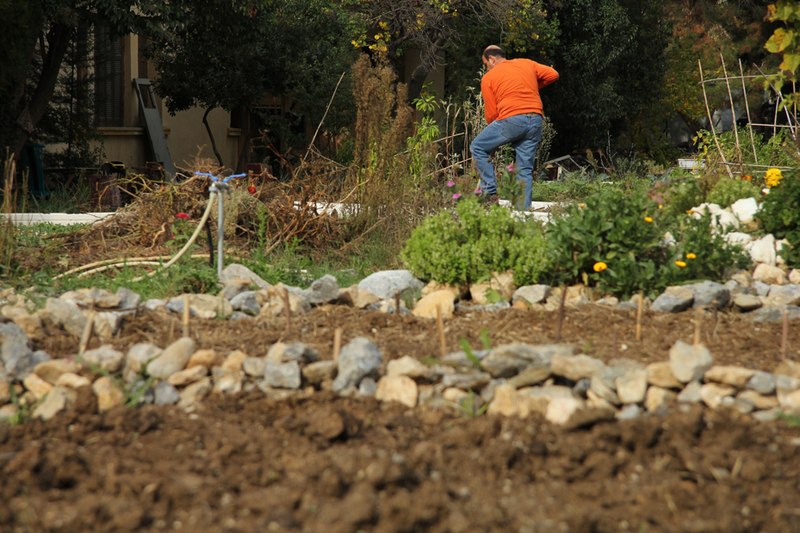 The main objective is to develop social relationships, to create a core equality, cooperation and links between urban dwellers and farmers, producers and consumers. 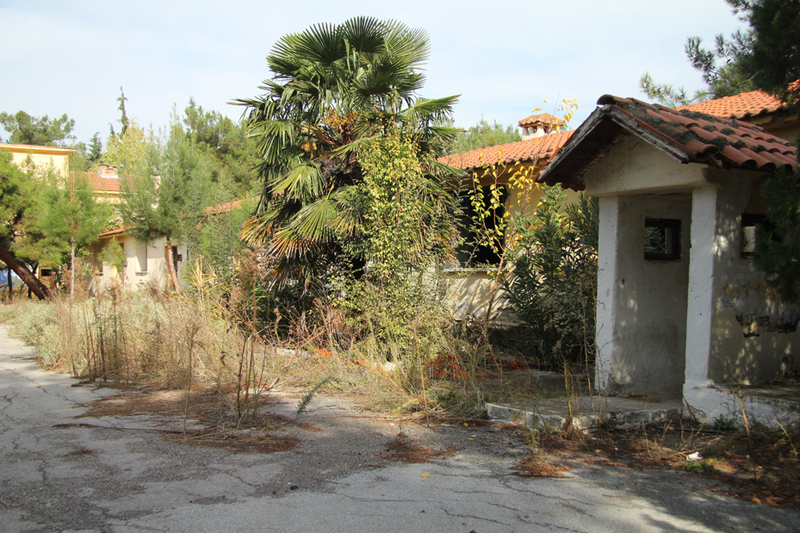 Facing the municipality and authorities, Perka gardeners present their project as a real plan of green spaces and they are hoping to expand it across the city; to the east, a second Perka site is already being created. The objective is to highlight the inherent value of the land, to preserve it after having been abandoned by the army and continue to occupy it in order to fight against privatization, fragmentation and potential reconstruction. E94, Attiki Odos, Athens, #7. E94, Attiki Odos, Athens, #6. E94, Attiki Odos, Athens, #5. E94, Attiki Odos, Athens, #4. E94, Attiki Odos, Athens, #3. 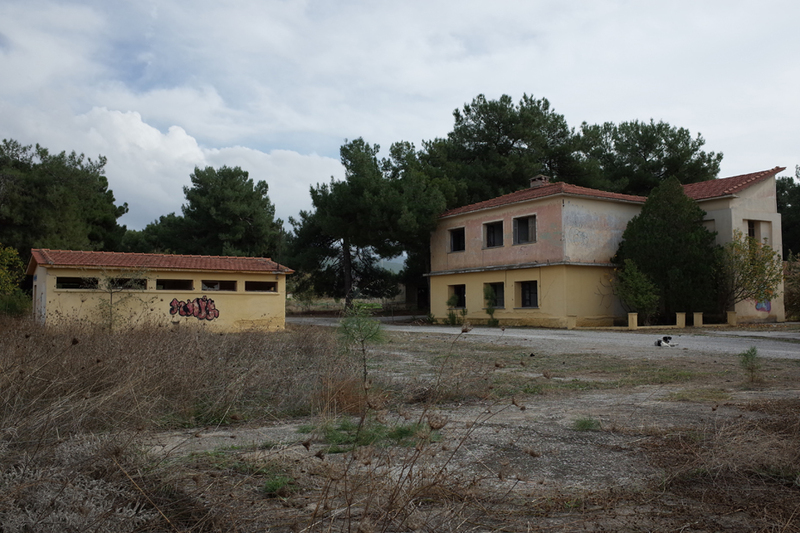 E94, Attiki Odos, Athens, #2. E94, Attiki Odos, Athens, #1. 87,9 FM Signal Strike, pictures & video. 87,9 FM SIGNAL STRIKE, Self amplified cine live noise gig at Yfanet, 24 november, Thessaloniki. Takmasas, drawing and printing free workshop at Sxoleio, 20.21.22 november, Thessaloniki. On the road, Tirana, Albania. November 2012, Building our own tools. December 2012 > Billboarders, Graphéine Festival, Art Plateform of Muret, France. Billboards, Athens and Thessaloniki, Greece.